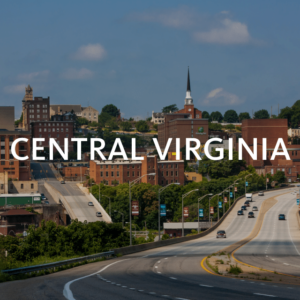 In late 2017, the Virginia Department of Rail and Public Transportation (DRPT) established an intercity bus route in Virginia, known as the Virginia Breeze, which travels along the I-81 and I-64 corridors between Blacksburg and Washington, D.C. The intercity bus operates once daily northbound and southbound, serving Christiansburg, Lexington, Staunton, Harrisonburg, Front Royal, Dulles International Airport, and Arlington, in addition to Blacksburg and Washington, D.C. Ridership has greatly exceeded expectations as, after its first year of service, 19,300 passengers were served after initial expectations estimated 7,125 annual riders, according to a January 20, 2019 WTOP article entitled Amtrak, new bus service ridership are up in Virginia. The DRPT now has funding to establish a second intercity route in Virginia, and is conducting a study in furtherance of that goal. 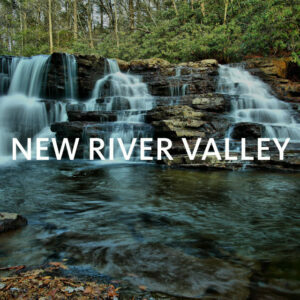 The new route is targeted more toward central and/or eastern Virginia and is proposed to serve areas of the state lacking interstate highway access, including localities in the West Piedmont Planning District. The DRPT recently hosted two public input meetings, with one in Ashland and the other in Lynchburg, to solicit input into a second route. 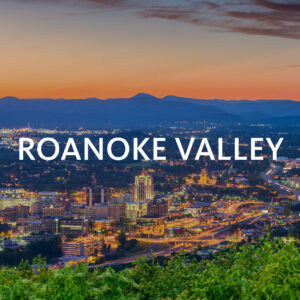 Corridors currently under consideration for service include the U.S. 29, U.S. 58, and U.S. 220 corridors, and cities such as Danville, Martinsville, Roanoke, and Lynchburg are being considered for service. 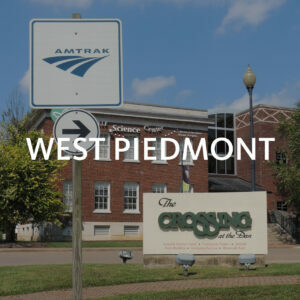 This service expansion would greatly benefit localities in the West Piedmont Planning District, notably Martinsville and Danville, the latter of which lost Greyhound service in early 2016. According to the DRPT, intercity bus service consists of long-distance service that provides connections to the network of intercity bus lines; is fixed route, with the exception of feeder services; provides baggage accommodations; and must operate a minimum of five days weekly. This service is not intended to serve as commuter transportation nor to operate as human service or medical trips. With regard to the DRPT’s progress on this study to determine the ideal route for the new intercity bus service, the agency plans to develop route alternatives this month (April), and generate a draft final report in May. The final route recommendation is anticipated in the fall. In addition to the public meetings noted above, the DRPT is soliciting public and stakeholder input into this new service via surveys. One survey is targeted to stakeholders, such as planners, human services organizations, and those involved in providing transportation services. The other survey is targeted to the general public. Links to each of those two surveys are pasted below, and we greatly encourage participation. Additionally, information about the Virginia Breeze can be found at https://virginiabreeze.org/. Posted in West Piedmont and tagged Danville, Intercity Bus, Martinsville, Virginia Breeze, Virginia Department of Rail and Public Transportation, West Piedmont Planning District.